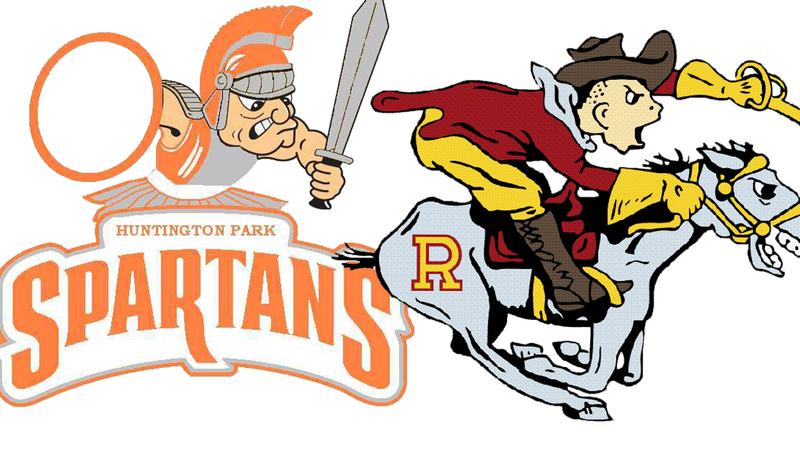 (Boyle Heights)-—The Roosevelt Lady Rough Riders easily took the win from their outclassed opponents, the Huntington Park Lady Spartans on a rare Saturday-played game. This was due to the recent L.A. teachers strike that re-arranged certain team/school schedules. Nonetheless, it was still a game that counted in the standings, and Roosevelt’s Head Coach, Daisy Acosta, in her third year at the helm, knew that this was a much-needed victory in order to enhance their upcoming playoff seeding in the Division II post-season tournament. Moving Forward: With their third consecutive win, the Lady Riders moved their Eastern League record to (6-2) and its overall record to (16-8). Roosevelt will play several more League games this week, including the “East L. A. Hoops Classic” —Girls Varsity, on Friday, 2/1/19, when they take on their longtime archrivals, the Garfield Lady Bulldogs on their home court. Tip-off is slated for 4 pm. Roosevelt Game Stat Line: *Double Figure Scorers: Kimberly Mancillas/15 pts. & Valeria Alvarez/12 pts. *3 Point Field Goals: Arlyn Romero (2); Pearl Acosta (1); Valeria Alvarez (1); & Kimberly Mancillas (1).